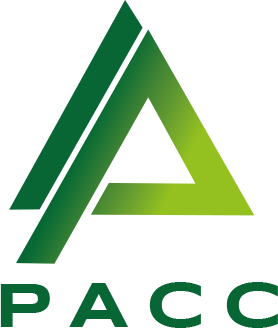 Pearson Anderson Construction Consultancy, a supplier of permanent and temporary recruitment services, required a rebrand to emphasise their highly professional approach and core attributes of honesty, integrity and reliability. 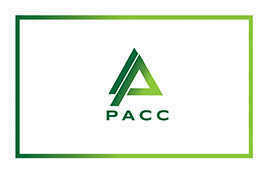 PACC's main wish was for a brand design emphasising an established look and feel and a move away from an established blue and black colour palette. 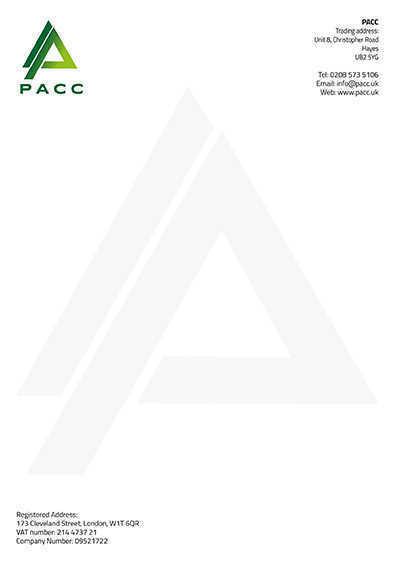 With a focus on strong imagery, maximising the core messages of the business and its brand, we created a vibrant brand mark supported by a complete suite of contemporary brand guidelines incorporating stationery and communications. We then further designed and built a fully mobile responsive website with a complete Content Management System. 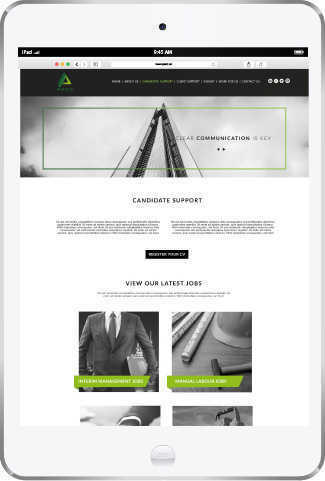 With emphasis on reliability, integrity and professionalism, a responsive website was designed with clear, concise calls to action for both candidates and recruiters. 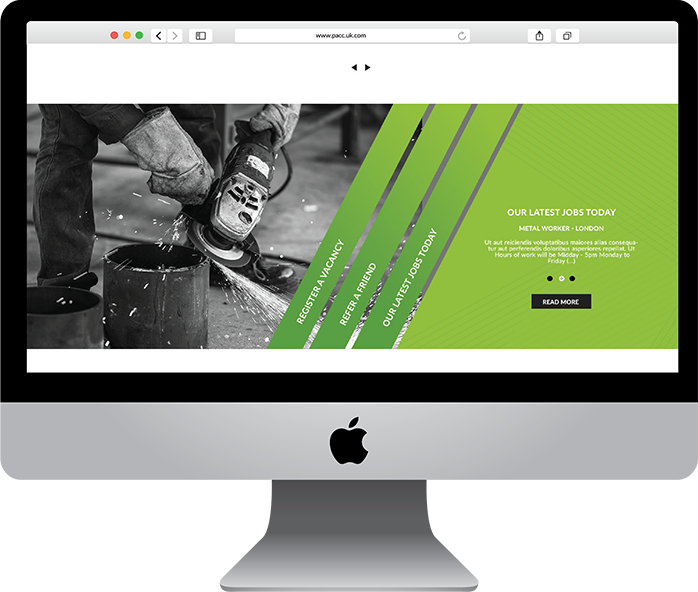 Extending the use of the new strong brandmark, we combined the green and black colour palette with black and white imagery to create a visually impacting website. 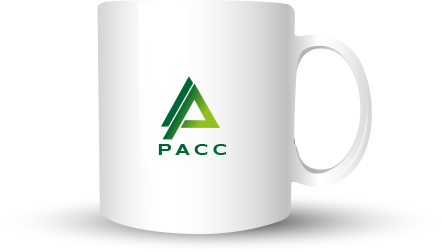 We created a robust brand identity and guidelines with aspirational future-proofing and longevity, ensuring PACC's emphasis on brand quality and business professionalism shone through. 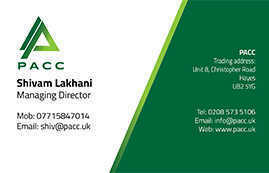 We married this to a thoroughly designed, crafted stationery suite, elevating the brand above and beyond its competitors. Fresh, contemporery and clean, we incorporated the brand mark across a complete stationery range, sourcing and utilising bespoke watermarked stock, maintaining consistency of colour palette on a multitude of surfaces, while applying the brand to useful items - including the ubiquitous coffee mug.